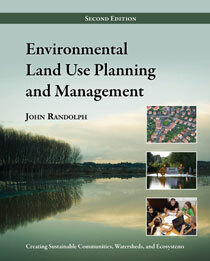 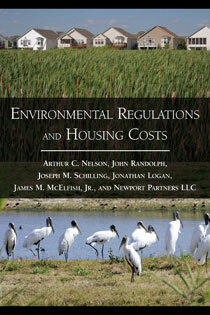 John Randolph is Professor of Environmental Planning and former Director of the School of Public and International Affairs at Virginia Polytechnic Institute and State University in Blacksburg, Virginia. 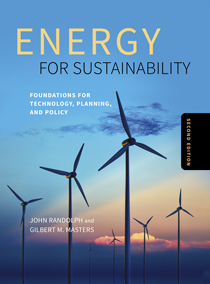 He has received the William R. and June Dale Prize for Excellence in Urban and Regional Planning, and is coauthor of Energy for Sustainability (Island Press 2008). 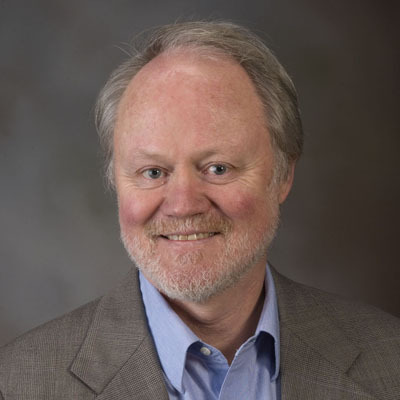 He has written 140 publications and conference papers and has directed or codirected nineteen sponsored research projects totaling more than a million dollars in grants and contracts since 1990.